The Court of Appeal has granted Preston New Road Action Group (PNRAG) permission to appeal the planning court’s earlier judgment to allow fracking in rural Lancashire. 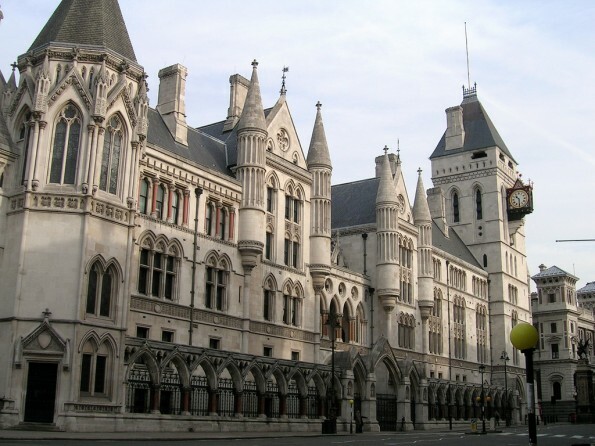 In April, the planning court dismissed PNRAG’s challenge against the Secretary of State’s decision to overturn Lancashire County Council’s rejection of an application by Cuadrilla to drill for and extract shale gas through hydraulic fracturing (commonly known as fracking). The group’s legal team announced today, that their appeal will be heard in London on the 30th and 31st of August. “We hope and pray that justice will be delivered and that Sajid Javid’s decision will be found unlawful and quashed. “Our community, Westby Parish Council, Fylde Borough Council and Lancashire County Council all refused this dangerous application, and for many good reasons. “Local democracy was dismantled and overturned by central government, who seemingly wish to micro-manage decisions that are not theirs to make. We believe that this was unlawful and that Cuadrilla’s site development should be stopped. “This case is no longer simply about fracking: it is about true justice and genuine democracy being delivered at local level.